The last few days have been anything but good for my health. I mean, with all of my fm and other issues going on…why wouldn’t this make for the perfect opportunity to have my back give out right?! And of course why wouldn’t I manage to run my broken toe over with a shopping cart…all because I had been walking funny…due to my back pain!! 😬😬😩🤓haha! Needless to say, my ridiculously broken body…along with our broken vehicles, which is a whole other blog, led to Tim and me discussing our plan of bracing ourselves because this storm we’ve been in that seems to have been going on for years, just keeps getting stronger! And our plan of attack we came up with?? IGNORE EVERYTHING! haha! With so many issues going on, I have started to prioritize my health and will be cancelling some of the upcoming appointments that were scheduled for me. Obviously I want to keep my eye sight…so eyes and fm will be my main focus…no pun intended😜, which is more than enough. Everything else I will just deal with, because afterall, isn’t that how I have lived with so many of my “mysterious” ailments the last 14 years anyway? 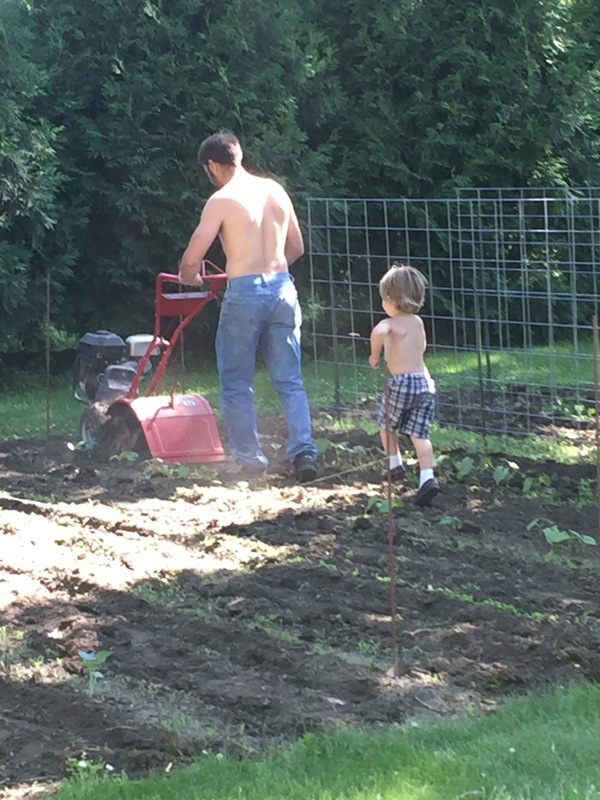 So on that note of ignoring my health…kids are finding ways to enjoy their summer! 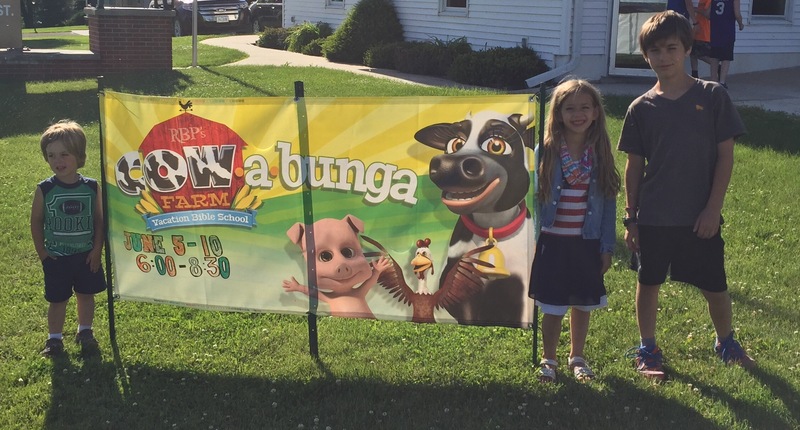 Nathan, Leah and Asher are all attending vacation bible school! I might be miserable and stretched out on my back while they’re gone but the minute they get home…my problems go on the back burner as I listen to all three of them, their voices filled with excitement as they share their stories and verses from the night!! Pretty awesome to see God working in them! 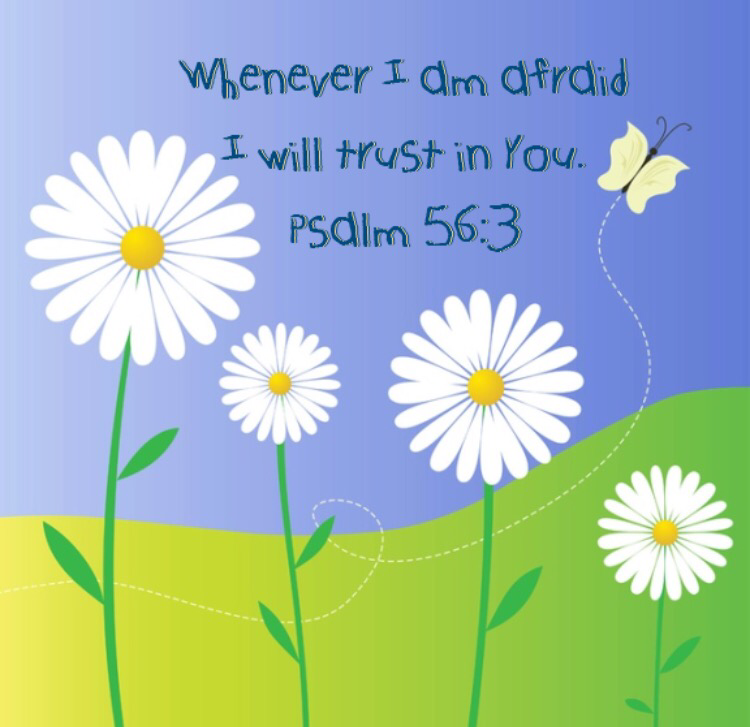 Oh and maybe God working THROUGH them since their verses have a lot to do with not being afraid for God is with you! And I guess you can’t have summer fun without riding some type of vehicle! 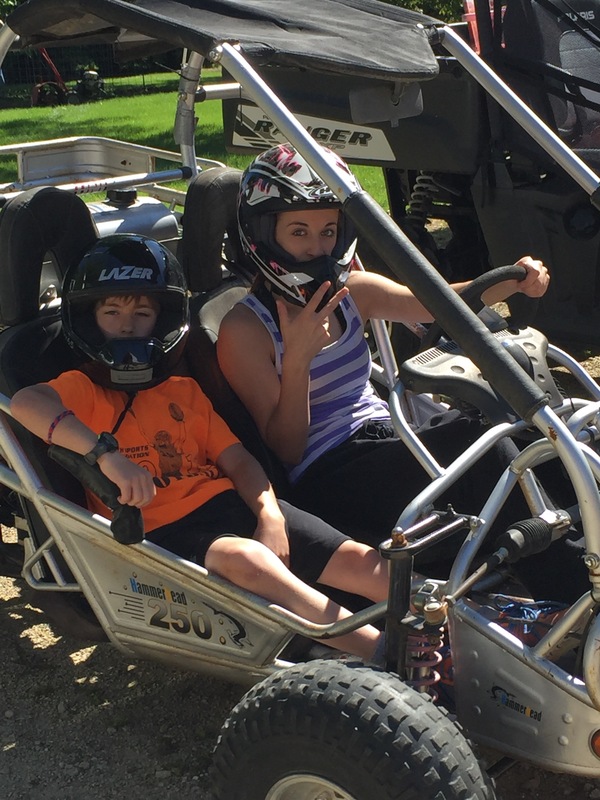 Kids have been making tracks around the yard with their go cart! 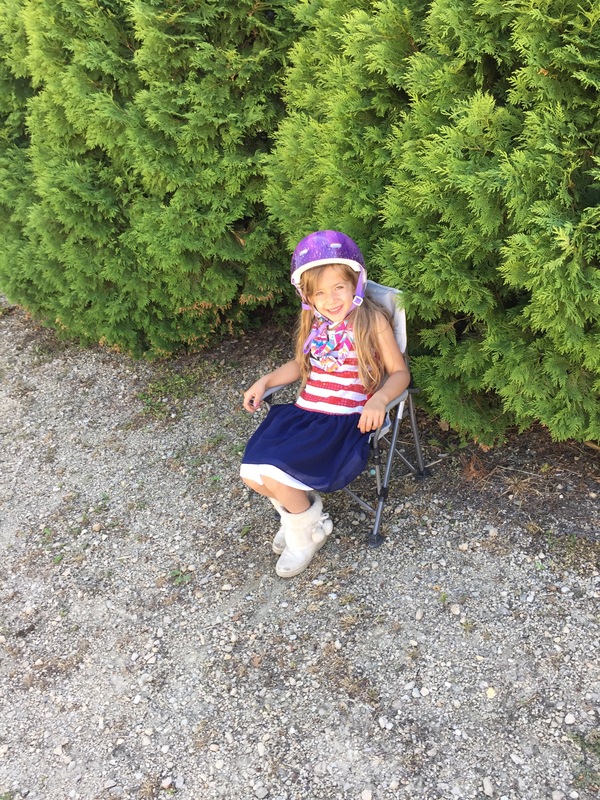 While Leah waits patiently for a ride… And daddy and Asher do all the hard work… And apparently this is the time to also be breaking our ponies! Sounds like Skye earned her name as the “horse whisperer” when she was able to slide the halter on to one of the ponies. So yes, something else for me to worry about once kids start riding them! Obviously the kids are enough of a good thing for me to stay focused on and sadly I sometimes forget and get lost in the health junk. Thankful for these moments that God uses to remind me of how blessed I am…and how faithful He truly is.